Welcome to the Billiken Teacher Corps! 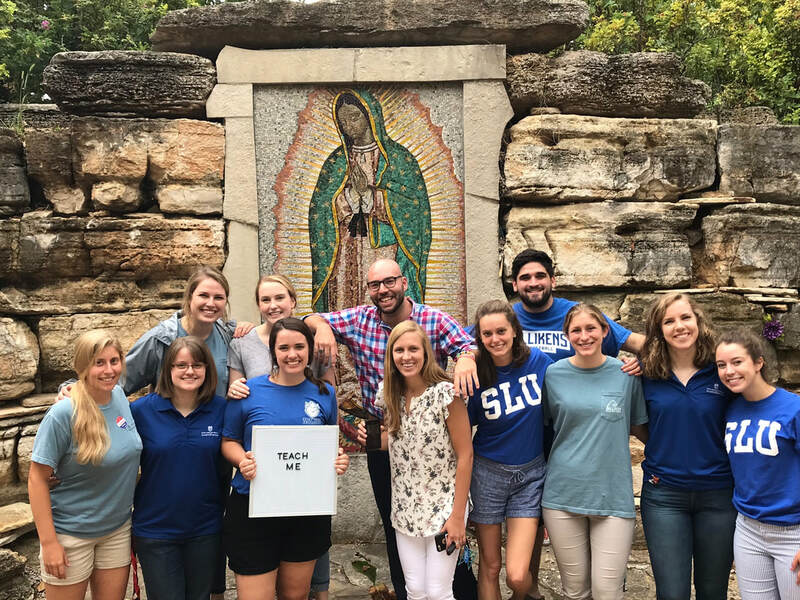 The Billiken Teacher Corps at Saint Louis University combines service and teaching to offer a unique opportunity for faith-driven college graduates to have a transformative impact on under-resourced Catholic schools in the St. Louis area and live the Jesuit mission of being men and women for others. This academic program attracts graduates who possess the compassion to care for those most in need, a commitment to their communities and the courage to carry out their convictions. And it's all backed by the rigor of a postgraduate education from Saint Louis University's School of Education. ​"Master of Arts in Teaching, Billiken Teacher Corp"
37 hours of graduate course work completed by the BTC teachers through the College of Education at Saint Louis University. Each BTC member receives 32 supervised classroom visits from mentors and university supervisors. in the St. Louis Area. SLU awards each Catholic school teacher a 2/3 tuition scholarship, but BTC members receive a full-tuition remission scholarship for their time in the program. BTC teachers participate in 3 annual retreats alongside weekly spiritual nights dedicated to personal and spiritual growth. Each year there are roughly 174 days of school spread over about 40 weeks. This equates to about 1200 hours of instruction or 72,000 minutes of instruction. roughly the length of 2.5 marathons. 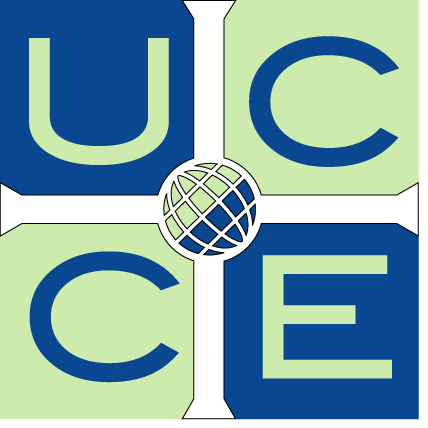 The UCCE is a partnership of university programs joined by the common mission to train teachers for Catholic schools around the United States.